So if you were paying attention to writing stuff on the internet at all this last weekend, you probably heard about the Taleist Survey of self publishing. I downloaded and read the survey results over the weekend, and I have one word: Wow. Ok, that's a lie. I have many, many words about this survey, and I have done my best to put them into some kind of order below. Onward! For those of you who haven't heard, a few months ago, Steven Lewis, who writes the self pub blog/advice site, Taleist, set about a monumental task. He and author Dave Conford decided to lift the veil of self protective secrecy and create a survey that asks authors who self publish their books the big questions about sales, revenue, and marketing (specifically what worked and what didn't). They got over a thousand independent authors to participate, and the results were very eye opening. 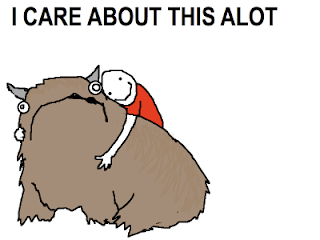 As you know, I'm a big fan of information sharing. The gut instinct when you're doing something as self reflective as trying to sell your stories is to hide, especially if you're not do well. Even if you are doing well, sharing your numbers can feel like bragging. This damned if you do, damned if you don't situation has led to a frustrating feeling that publishing is a land of magic and luck when it's not. Publishing is a business, and open information like the Taleist survey can help everyone, self published or traditionally published, figure out how to sell their books more effectively, and we all win when books sell. Now, of course, I'm not a self published author, but I found the survey enormously helpful none the less, especially when we got to the part about marketing. Marketing is one of the areas where independent publishers smoke traditional authors, especially those midlist authors who don't get a huge push from their publishing houses. I think a big part of that is because people who publish their books themselves can see immediate reactions to marketing efforts in sales numbers and make changes accordingly. If I do a big promotional push on Eli, I don't see if it worked until I get my royalty statement 6 months later, and since that's not broken up by month or any meaningful metric, it's often impossible to separate marketing efforts from luck or just a natural sale upswing. We've all heard that publishing houses are shifting the onerous of marketing onto their authors, and while that's not entirely true without caveat (most things aren't), I do a lot of my own marketing as does every other author I know. Unlike independent authors, though, I don't have real time information on my sales. This means I'm marketing in the dark, never a good place to be, especially since it's my career that gets ruined if my sales are bad. This slow speed of information is one of the dinosaur parts of traditional publishing that's going to have to change if we're going to survive. I think independent publishing is forging the path out, if only we can learn from those who've already found their way. But... that's another blog post. Whew, that was a tangent! Back to the survey. Several people have picked out the highlights, such as the whole "10% of authors earn 75% of the money" bit that's been picked up by news sites. To this I say, yes? And? Look, 10% of people get 75% of the good stuff in everything - movies, business, even traditional publishing. We can't all be Nora Roberts. Slightly less expected was that the median self published title earns about $500. This is the median, mind, meaning that half the authors surveyed made less than that. $500 is not a lot of money, but it's actually a lot more than I was expecting to see when you think about just how many self pubbed titles there are on Amazon. And the top of the scale, that 10% of super earners, is really eye opening. 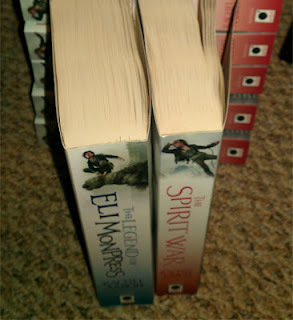 Amanda Hocking and 50 Shades aside, there are non-phenomenon self publishers out there making very good money. This is not to say self publishing is a get rich quick industry. Most of those top earners have about 7 books out, and 7 books published is no one's idea of get rich quick (not even mine!). Still, I can't tell you hope hopeful it makes me to see the universal truth that a good book will sell be proven again and again, with or without a publisher. If you care about publishing numbers at all, independent or otherwise, The Taleist Survey is well worth your $5 (or you can check it out for free if you're an Amazon Prime member). I learned a lot, and I'm actually changing several of my marketing strategies right now. If nothing else, it's a fascinating look at how the wild west of ebook independent publishing is shaking out so far, and since this stuff is a big part of publishing's future, staying up to date is a smart career decision for anyone who wants to make or keep making a living off their words. My only complaint is that they didn't share their raw data from the survey results, just their findings. I want numbers! *twitchy fingers* If you sell a spreadsheet supplemental, Taleist, I would totally buy that.Also, can we get one of these for traditional publishing? I'd contribute in a heartbeat! Just saying. For more detailed breakdowns on the actual contents of the survey, I found the following links helpful. I hope you will too! Not a Gold Rush – The report of the Taleist Self-Publishing Survey 2012 - the actual report post, with graphs! Writer Beware Blogs, Two Surveys - SFWA's A.C. Crispin gives her amazingly level opinion fantastically, as usual. Wait Until You Hear THIS! The Taleist Self-Publishing Survey - Catherine Ryan Howard, one of the authors who participated in the survey, spills all the good details. Self-Publishing Survey Coming Soon from Taleist - The Book Designer offers up a very good overview, complete with some real head scratching questions about what it all means. So, I have been sick with the crud all week, but now I am back, and I have NEWS! 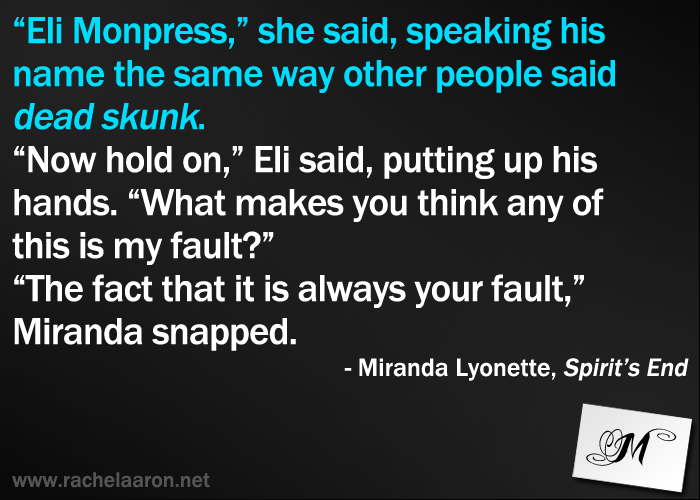 First up, some sad news for Eli fans across the pond. I've just heard from my UK editor that THE SPIRIT WAR will not be coming to the UK in print form. 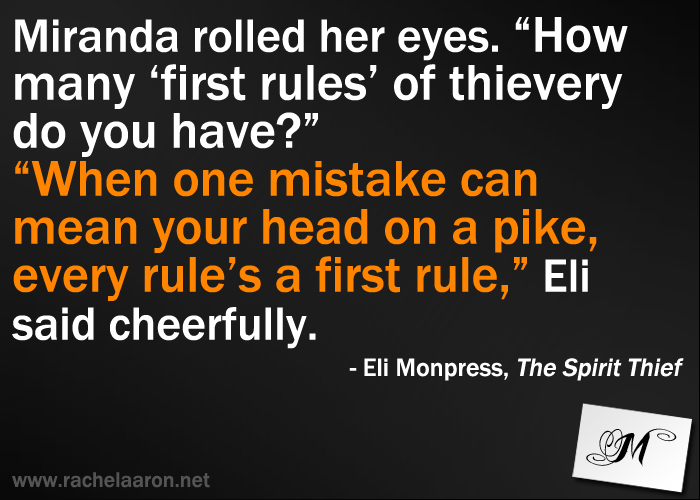 It will instead be bundled with SPIRIT'S END into a new omnibus edition called THE REVENGE OF ELI MONPRESS. This means you'll be getting both books cheaper, but the combined version won't be out until November. However! There is hope! 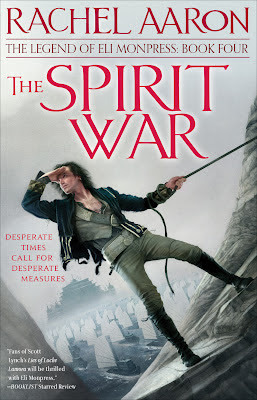 The ebook version of SPIRIT WAR will still be released in the UK on June 5. I realize this is less than idea for those of you without an ereader, and I'm really sorry. No one is more bummed about the way this turned out than I am. 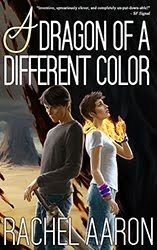 I hope you'll stick with the series, I swear that the final two books will be worth the wait. On to better news! German publisher Dromer has picked up the rights to publish Spirit Thief and Spirit Rebellion in German. However, there's been some funny translation difficulties with the titles. 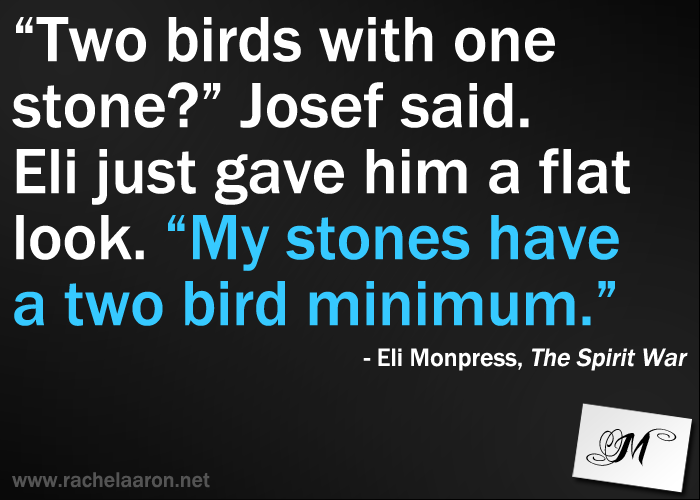 Turns out, the translation for "spirit" in German is "geist," meaning ghost, and "The Ghost Thief" is not a very fitting title for Eli. So, the German editions of Spirit Thief and Spirit Rebellion are being re-titled to "Meister der Stimmen" and “Herr des Windes,” or "Master of Voices" and "Master of the Winds" respectively, which are just about the coolest titles ever. I am very pleased! No pub date or covers yet, but have no fear. I'll post word as soon as I get it. 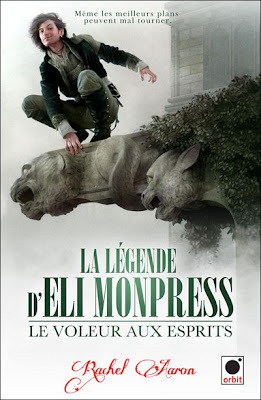 In other good news, I've just heard that Orbit France will be publishing Spirit Rebellion in French! Oo la la! 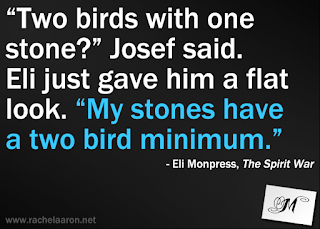 I've been very happy with Le voleur aux esprits and I'm sure they'll do just as good a job with Spirit Rebellion. Again, no pub date or cover, but I'll post as soon as I get something. Thank you all for reading, and I hope those of you who already have your copies of THE SPIRIT WAR are enjoying it! And if you've read the book already, won't you please consider posting a review? 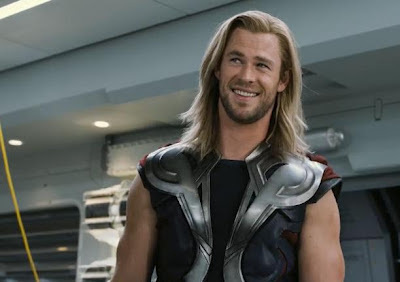 There is absolutely nothing out on the internet yet, and I need something to link! All new entries have been added in, and the winner for Day 6 is... Hisham El-Far! OH YEAH! So, Hisham El-Far, if you would please contact me with all your details like where you live, whom you want the book made out to, and which book, omnibus or Spirit War, you would prefer, I'll get you shipped off! For everyone else, we're getting down to the wire! There is only 1 days left to go! And please don't forget to tell people about the contest! The more word we spread, the better it is for everyone. Post your entries on the original thread (rules are there too) to make sure they get counted! All new entries have been added in, and the winner for Day 3 is...Eric C! FEAR NOT, Eric C, it is real! If you would please contact me with all your details like where you live, whom you want the book made out to, and which book, omnibus or Spirit War, you would prefer, I'll get you shipped off! For everyone else, we're getting down to the wire! There are only 2 days left to go! And please don't forget to tell people about the contest! The more word we spread, the better it is for everyone. Post your entries on the original thread (rules are there too) to make sure they get counted! All new entries have been added in, and the winner for Day 3 is....Dustin!! Dustin, if you would please contact me with all your details like where you live, whom you want the book made out to, and which book, omnibus or Spirit War, you would prefer, I'll get you shipped off! For everyone else, don't worry! There are still 4 days and the grand prize left to go! And please don't forget to tell people about the contest! The more word we spread, the better it is for everyone. Post your entries on the original thread (rules are there too) to make sure they get counted! All the names were entered into the pot, and the winner for Day 2 is....Laura!! Congratulations! I hope your Eli book makes you as happy as this pumpkin makes this red panda! So, Laura, if you would please contact me with all your details like where you live, whom you want the book made out to, and which book, omnibus or Spirit War, you would prefer, I'll get you shipped off! For everyone else, don't worry! There are still 5 days and the grand prize left to go! And please don't forget to tell people about the contest! The more word we spread, the better it is for everyone. Post your entries on the original thread (rules are there too) to make sure they get counted! THE TIME LONG FORETOLD IS UPON US... The Spirit War is finally here! And it looks so nice next to the omnibus! Isn't it lovely? Don't you want one?! 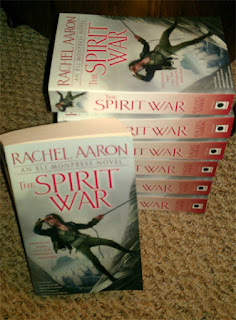 Well, you're in luck, because Orbit sent me a big old box of these lovelies to give away to you fabulous people! Official Spirit War Pre-Release Raffle! You've waited patiently for so long. Now, you can win the book before it hits shelves! 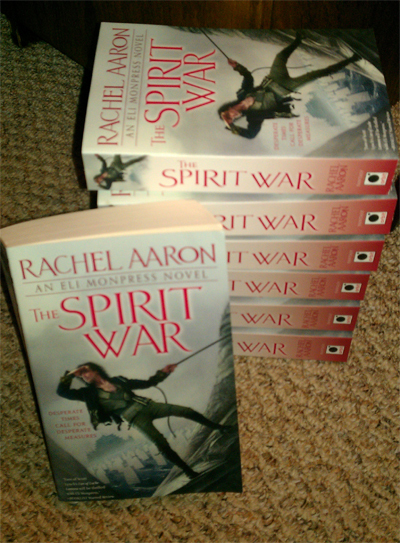 I'm giving away 7 personalized signed copies of THE SPIRIT WAR (or the Eli Monpress Omnibus if for some crazy reason you haven't read that yet, your choice! 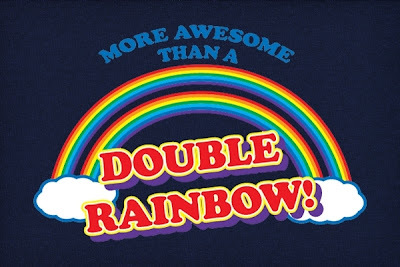 ), one for each day until Thursday, May 17! Also, at the end of the contest, I'll combine all the entries to pick one grand prize winner who will get signed copies of both THE LEGEND OF ELI MONPRESS Omnibus and THE SPIRIT WAR, plus a $50 Amazon.com gift card to spend on the books of your choice! Unlike my last contest, there's no reviews to move this time, so that means the rules are even simpler. 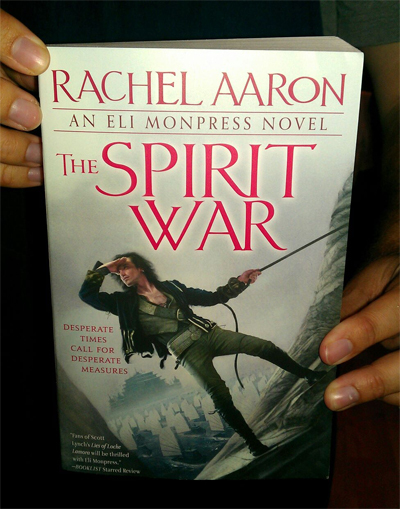 All you have to do is spread the word that THE SPIRIT WAR is coming out on June 5! 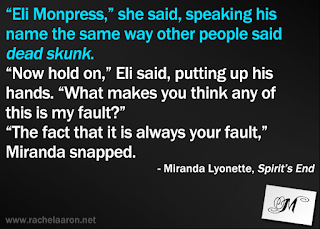 Post about Eli on Facebook, Twitter, Pinterest, Tumblr, your blog, or any other social platform of your choice and then drop me a note in the comments below letting me know what you did and I'll enter you into the pot. I'll be drawing from the comments on this post every day, including today, so the sooner you enter, the more chances you have to win. You can also keep promoting the book every day to increase your chances ever further. Winners will be announced the morning of the day after they win, so today's winner will be announced tomorrow morning, etc. The grand prize drawing will be on Thursday, May 17th at 12:00 PM, east coast US time (EST). After this, entries will be closed and I'll be mailing out a lot of books! This contest to open to everyone in the US, Canada, and the UK. Only one entry per social network per day (so no posting it a million times on Twitter for a million entries :P). Readers who win one of the earlier signed copies are still eligible for the grand prize at the end, but since they already have a book coming to them, I'll pick a new winner to get the extra copy. ETA: Following me on Facebook, Twitter, Tumlr, and Pinterest also count as entries if you're not doing that already. Bonus! Just let me know below. 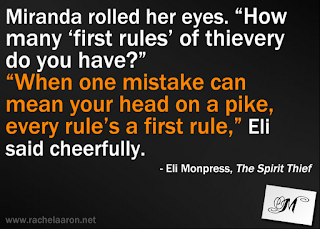 The lovely Sita, she of the awesome illustrated review for The Spirit Thief, has done it again! 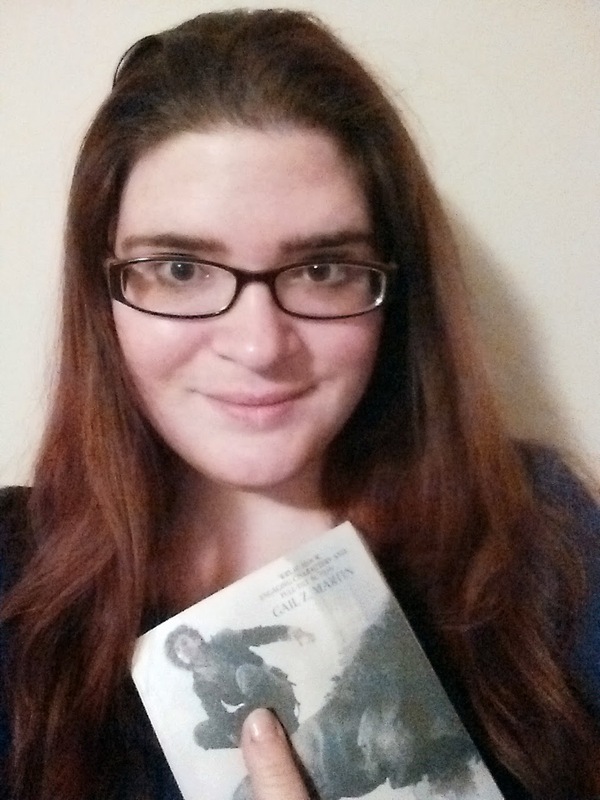 This time with a very clever review of The Spirit Rebellion, which she translated into English for me! BEHOLD! 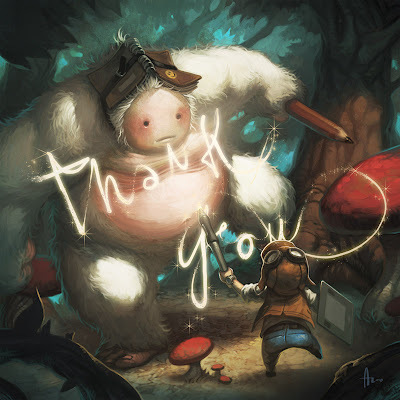 Again, HUGE thanks to Sita (@BookwormSita) both for the review and the translation! Be sure to check out her awesome illustrated review site, sorcelleries.net (it's in French, but it is still awesome to look at! ).